In a city and country dominated by Kinepolis and UGC, it would take a brave cinema operator to dare to open a brand new multiplex in Brussels. Except White Cinema is not owned by a traditional cinema operator, but by distributor Belga Films. Belga Films (°1937) is a 100% Belgian independent distribution company and the leading independent film distributor in the Benelux. ‘Cinema reimagined’ is Cinema reinvigorated. 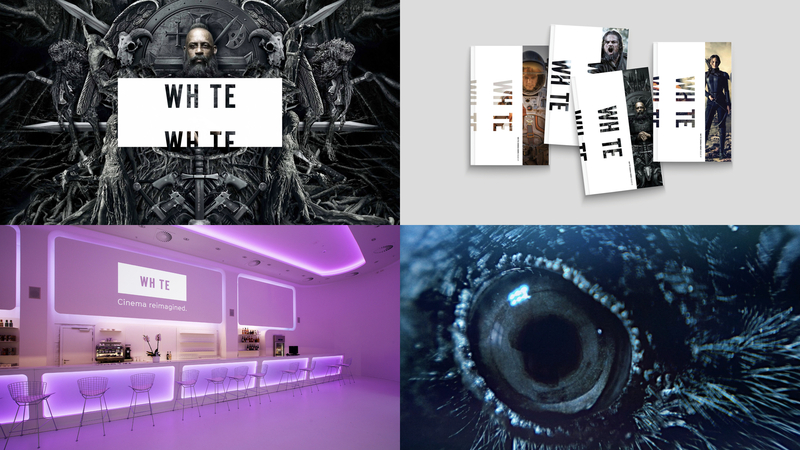 White Cinema is a unique architectural concept, offers cutting edge audio and visual technology, comfortable spacious seating, no advertising and no interruptions, no popcorn, no nachos … but healthy, fresh food and drinks offered in glasses, not paper cups. We defined the brand strategy, wrote the name, voice and baseline, developed a moving logo and visual identity, signage system, launch campaign and motion reel.